The Prestonsburg, Kentucky congregation meets every Saturday (sabbath) for services at 1:00pm. Thanks for visiting our website! I hope you’ll find all the information you want here, but we would also be glad to have you join us for Sabbath services on Saturday. Our meeting time is 1:00 pm even when the brethren in Prestonsburg join their sister-congregation in Portsmouth, Ohio via webcast . 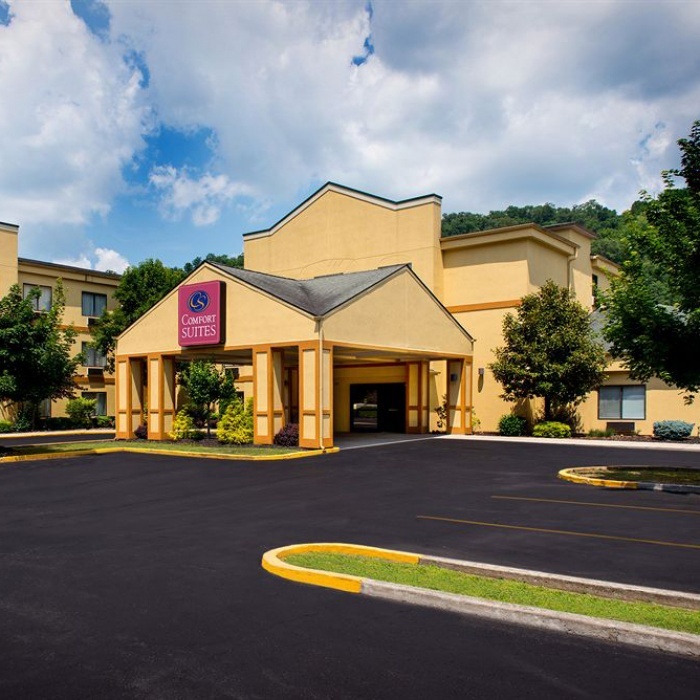 Our services are held in the meeting room of the Comfort Suites hotel, located at 51 Hal Rogers Blvd, Prestonsburg, Ky 41653. Many of our local congregations use rented halls for the reason that we choose to use the majority of our tithes and offerings to preach the gospel via, the ministry, TV , the Internet, and printed publications. Our congregation is small but very happy to share the joy that living according to the teachings of the Bible , brings us. This website has lots of useful information, but please feel free to contact me directly at: kevin_call@ucg.org if you have any questions or would just like to talk.